Anything that we do for the first time ever like the first day at school, the first job, or even the first ever love-interest, always occupies a special place in our hearts and our lives. For actors, this significant moment comes when they make their first appearance on screen marking their entry into the industry, to be able to fulfil their dreams of becoming a star. 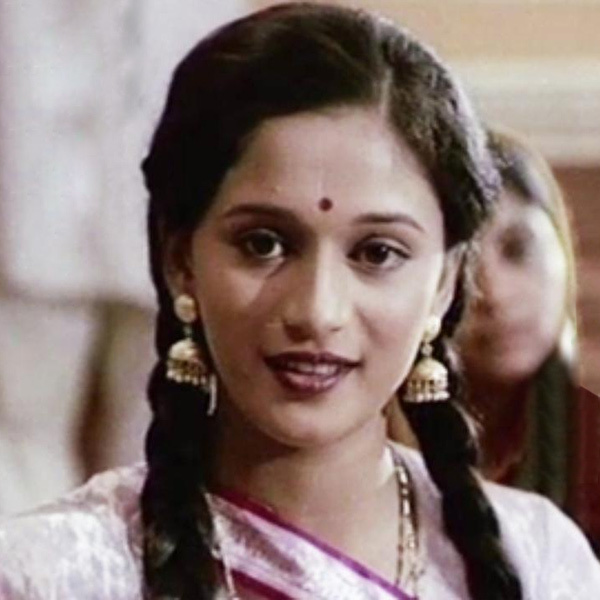 Before she set the dance floor on fire with her major breakthrough Tezaab, Madhuri faced the screen for the first time ever in Abodh in the role of Gauri, a naïve village girl. Salman made his acting debut with the Farooq Sheikh and Rekha starrer Biwi Ho To Aisi. He played the supporting role as Farooq’s younger brother Vicky. 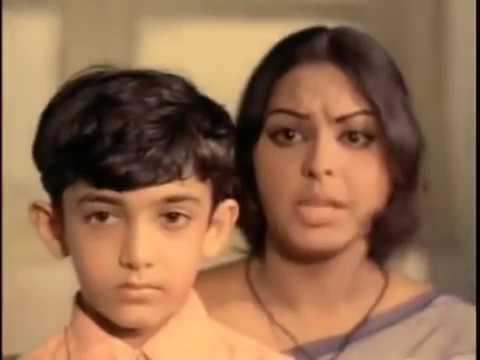 Aamir’s introduction to the industry was as a child actor in the film Yaadon Ki Baaraat where he played the role of younger version of Ratan (Tariq Khan). Before appearing in films, Shah Rukh Khan had already created a niche in the television industry. And his first film break came with the film Deewana as a supporting role to Rishi Kapoor and Divya Bharti. Although less talked about, Kajol made her acting debut with the film Bekhudi cast opposite Kamal Sadanah. She started her film career with a Bengali film but her debut in Hindi cinema was with the social drama Raja Ki Aayegi Baraat for which she was critically acclaimed. Karisma made her first-ever appearance on screen with her debut project Prem Qaidi, cast opposite Harish- the 90s popular actor of South Indian and Hindi films. While many think his debut movie was Saugandh, Akshay actually made his first-ever appearance on screen with a minor role in Mahesh Bhatt’s film Aaj. Debut films are always a significant memory for an actor and no matter how many films they work in throughout their career, their first project will always remain special.